It's taken a while since the previous release of Redox OS as they have been focusing their attention on Relibc, a C library implementation written within the Rust programming language. 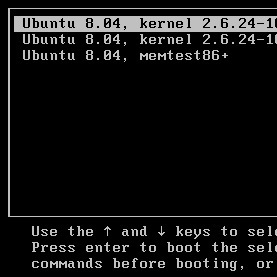 Relibc is now used as the operating system's default C library. Redox OS 0.5 also includes improvements to its event system, Pthreads support was completed, better support for LLVM and LLVM-using projects like Mesa/LLVMpipe, improvements to EFI, and more. Some new Rust-written packages for Redox OS include OpenGL wrappers, an audio library, and other additions. Outside of the Rust scope, Redox OS 0.5 adds in SDL2 packages, Cairo, FFmpeg, and many other important software options. More details on the Redox OS 0.5 release via Redox-OS.org. With the progress made in this latest release, hopefully it won't be too much longer before it's an interesting and capable OS for running some benchmarks.